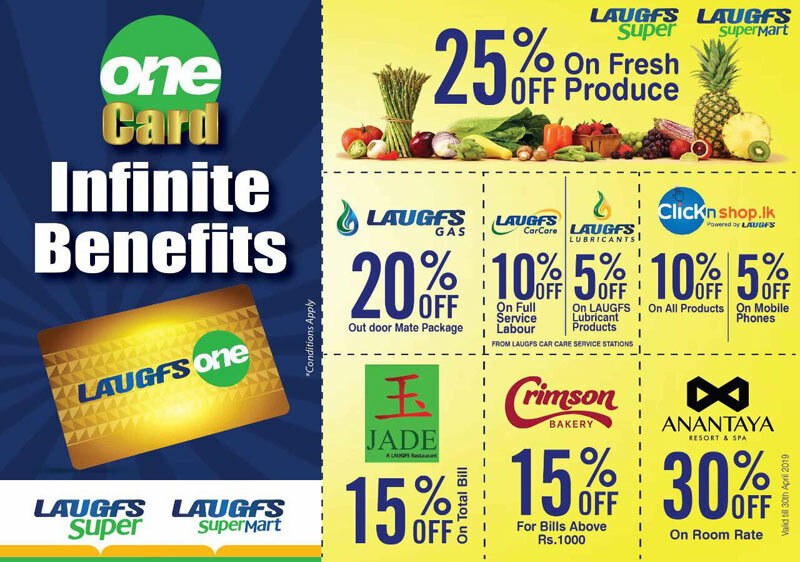 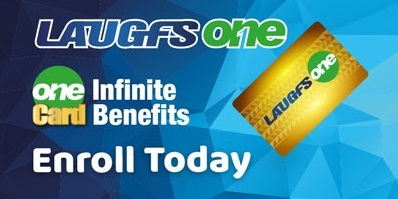 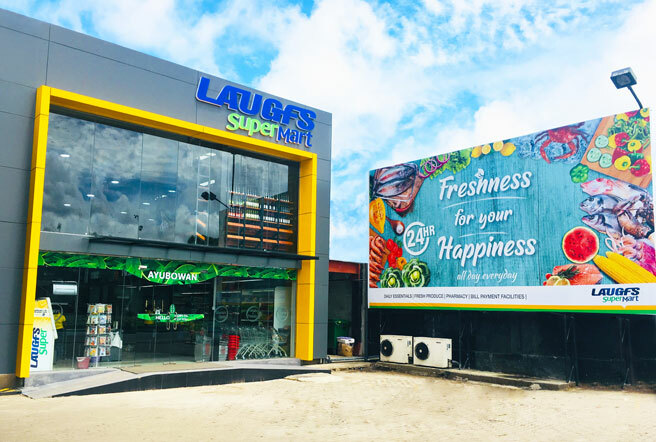 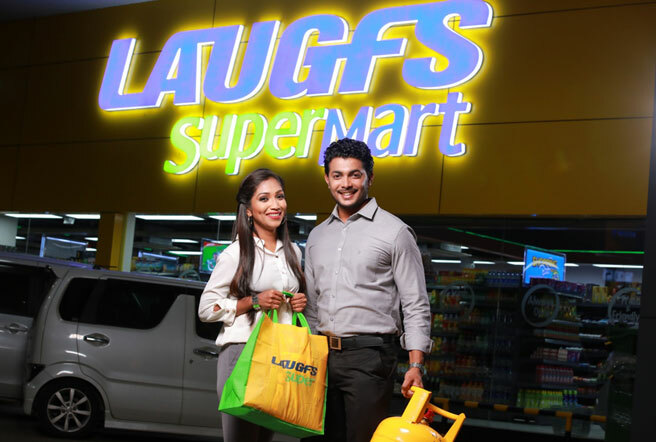 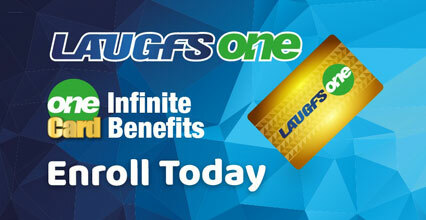 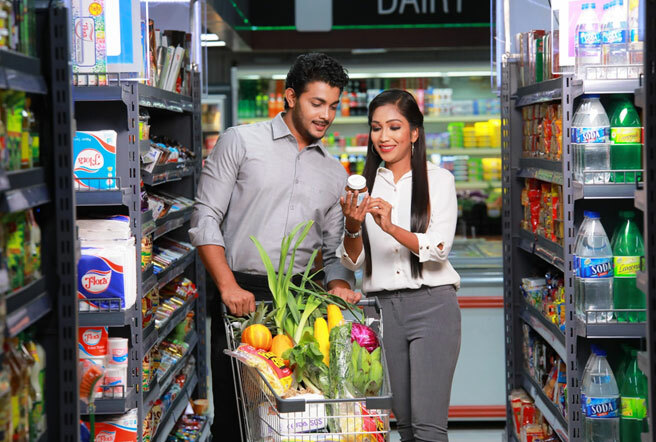 The flagship brand, LAUGFS Super, caters to a wider range of shopper needs with a broad range of products and services under one roof with spacious outlets. 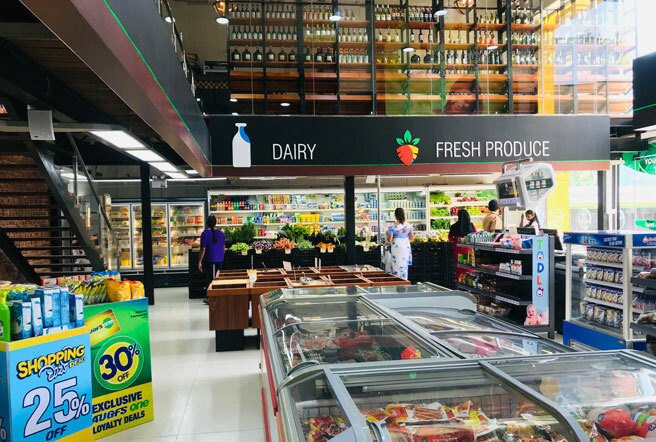 With extended floor space and vibrant ambience, the outlets will offer a wide variety of goods ranging from fresh fruits and vegetables to meats, seafood, dairy products and more. 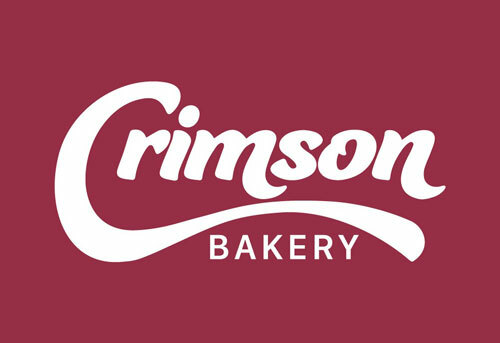 LAUGFS’ very own ‘Crimson’ bakeries located in the supermarkets offer freshly made sweet and savory goodies, ranging from freshly baked pastries, buns, breads and scrumptious desserts to hot and cold beverages. 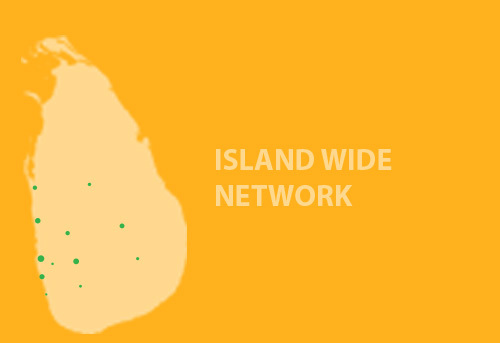 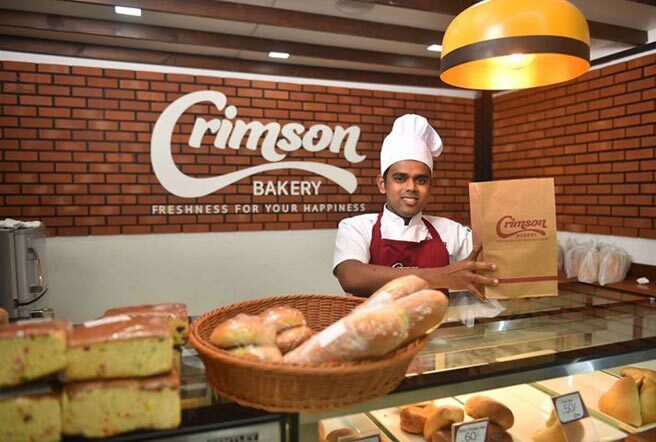 Crimson also operates a standalone bakery located in the heart of Nedimala offering customers of the catchment area with freshly baked gourmet delicacies as well as well known local flavors.